With over twenty five years of law practice, Louis Palazzo has successfully handled thousands of cases with varying fact patterns. Get the outcome & full compensation you deserve. Louis Palazzo gets positive results that you will feel good about. We return calls and emails in a timely manner and treat your case with the level of importance it deserves. As important as it is to remain patient in some cases, Palazzo Law Firm deals with each case aggressively and pays appropriate attention to details. Louis Palazzo considers himself personally responsible for resolving each case and handles them proactively by building a defense strategy without unreasonable delay. When Louis Palazzo makes a promise, he keeps a promise. No exceptions. Credibility is the foundation of trust. Louis Palazzo understands the art of persuasion. He fights relentlessly for his clients with respect, intelligence and tenacity. Knowing you can share relevant confidential information regarding your case openly, honestly & completely, without any compromise whatsoever. Feel at ease with Louis Palazzo. While some attorneys might advertise artificially reduced fees, Palazzo Law Firm is open and upfront with our rates which are based upon a proven track record. 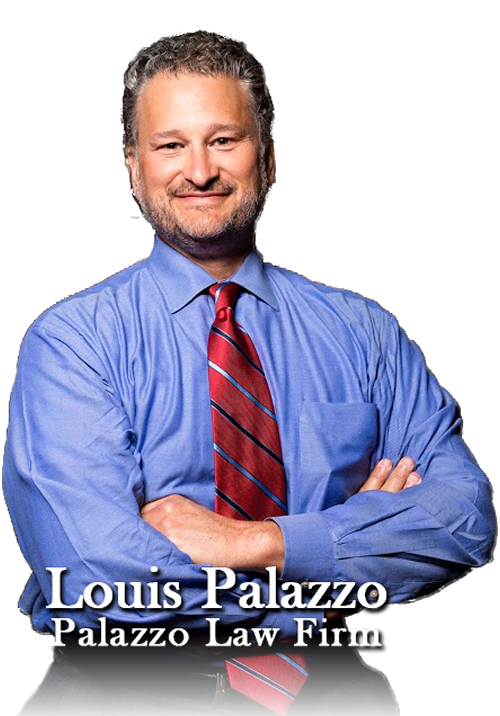 Las Vegas criminal defense attorney Louis Palazzo has been providing Nevada clients with with dedicated successful representation in a comprehensive array of legal services, including criminal defense, personal injury, and corporate law for almost 3 decades. For detailed information about our areas of focus, please visit our Firm Overview and Practice Areas. Louis Palazzo has achieved tremendous level of wisdom and vast experience to adapt to any situation he encounters and is able to consistently deliver successful and positive results. I ended up receiving a 5 year Probation Sentence with no prison time, Mr.Palazzo went as far as to represent me at my probation interviews. Mr.Palazzo went above and beyond for me and in my opinion is the best attorney in the state I highly recommend him. THANK YOU! Was wrongly charged by a Nevada State Contractor’s Board investigator for a solar panel ad I placed in the Review Journal newspaper. He charged that I had no Nevada Business License and did not have the name of my company in the ad. Louis got the charges thrown out without my having to appear. Many thanks, job well done. My friend referred me to Louis Palazzo when I received a DUI in Vegas on a trip. His guidance through the whole process and his ability to navigate through the process was amazing. His office assistant was remarkable as well. I am glad he was on my side! I engaged Mr. Palazzo for a criminal issue I had in Vegas. Mr. Palazzo’s attention to details was refreshing. 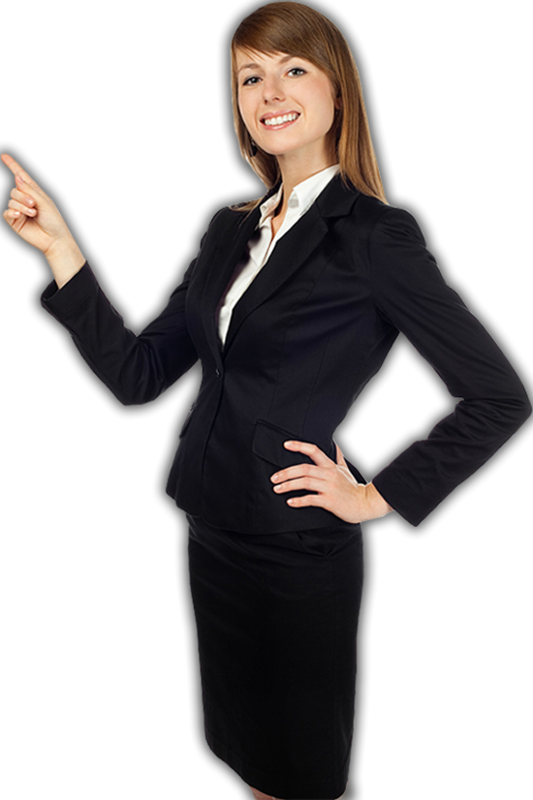 He is knowledgeable and knows how to properly and wisely represent his clients. But importantly, he cares about his clients. I recommend him highly. I was going through a rough time in my life and found myself needing a lawyer. I wanted a lawyer who was on my side and willing to do the best they could for me and my situation. Louie was not only the best equipped lawyer for the job. He was on my side, professional and made sure each step of the court process was as easy and painless as possible. I recommend him to all. I can’t thank Louie enough for all his hard work. Mr. Palazzo was able to help me with the resolution of my case in a very expeditious manner. He is very good at what he does and it is evident that he is well respected by the courts and his peers. My company was slapped with a frivolous lawsuit. I was referred to Louis Palazzo from an associate. I Met with Mr. Palazzo one time to discuss the case, paid the fees, and sent over all the paperwork. It was apparent that he knows what he’s doing and he gave me all my options. It was pretty painless process and in the end he got the case dismissed with prejudice. After a burned dead woman is found in a luxury car, detectives must navigate the darkest corners of the competitive fitness industry – shining a spotlight on a secret world of big muscles, bigger egos, and illicit love affairs. This case reenacted on the ID Network, is based on an actual case where Louis Palazzo was the defense attorney for one of the defendants. Complete the form below for a free legal consultation. Criminal defense lawyer serving Las Vegas, NV, Louis Palazzo is one of the top lawyers in Las Vegas aggressively representing clients.